We all know it is good advice to always have spare car key. But knowing it, and having one are two different things. Either way, for anyone in Chula Vista, lost car keys mean the time to get that spare car key made has come and gone. At Towing C V our car lockout specialist are here, so that lost car key, doesn’t have to turn your whole life upside down. We can’t promise to find your lost car key, but our car locksmith can replace it And we can make that spare car key you’d been meaning to get while we are at it. It doesn’t matter if it is the car door key, the ignition key or even a transponder chip key, we can duplicate or replace any key for any car. If you need a replacement or duplicate transponder key, Chula Vista dealerships are expensive. Our automotive specialists can replace lost car keys for a fraction of the price and if your ignition key is damaged or broken we can replace it too. No key is to big of a challenge for our team of specialists. With one call we can provide all the keys you need. No one in Chula Vista is immune to a car lockout. We’ve seen enough car lockouts in Chula Vista to last a couple lifetimes, so we know how easy it is to get locked out of your car. Towing C V is here, anytime you are locked out of your car so don’t waste time deciding what to do. 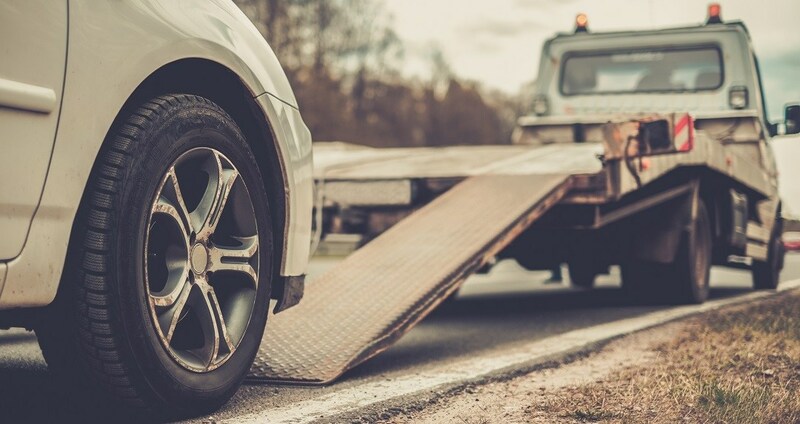 Call Towing Chula Vista and let our professional technicians handle it. We will get you back behind the wheel in no time. Whatever your lockout situation is – we are here for you. Anytime you have a car lockout or need a key replaced, call the Towing C V Chula Vista car lockout team.